a long life and losing excess weight. 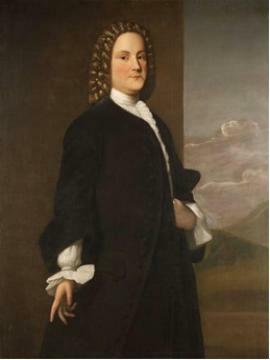 was portrayed as a prosperous Philadelphia businessman. throughout his life, even by today’s standards. BENJAMIN FRANKLIN OUTLIVED THE AVERAGE MAN BY DOUBLE! colonist by double, but he enjoyed good health throughout the majority of his life. answer to the one question that plagues everyone: What am I supposed to eat? weight-loss principles. Each principle is thoroughly explained in it’s own chapter. 1. Eat to live, don’t live to eat. 2. Eat not to dullness and drink not to elevation. 3. Eat and drink no more than the body needs. 4. Eating grain brings health and vigor. 5. Remain consistent with the portions and type of food you eat. 6. There are no gains without pains. WHAT KIND OF FOOD CAN I EAT ON THE BENJAMIN FRANKLIN DIET? wisdom unlock the secrets of proper nourishment for the human body. stews, roasted turkey, warm gingerbread, vanilla custard, and delicious fruit pies. diet and you are going to lose weight eating them. in proper proportions, they nourish the body and allow excess weight to fall off. your grocery bill in half. cooks of all skill levels, even novice. All cultures have their own indigenous diets. developed by our founding father, Benjamin Franklin.